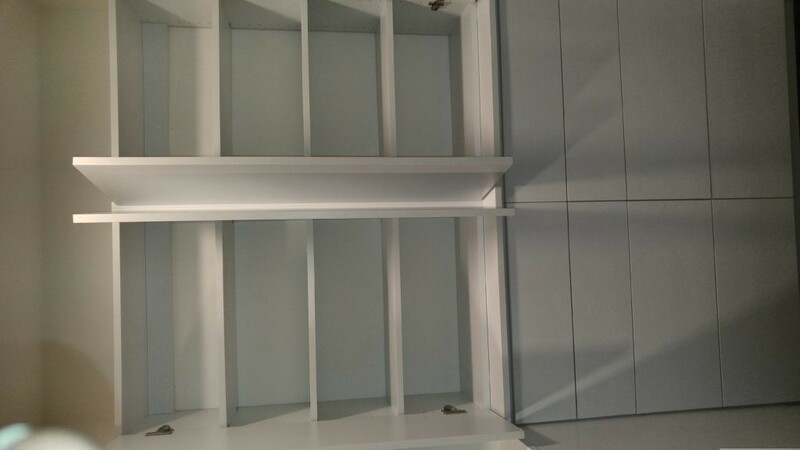 Shelves Over Drawers is just one option when installing closet systems. We will design the layout of your closet for optimal storage and functionality. 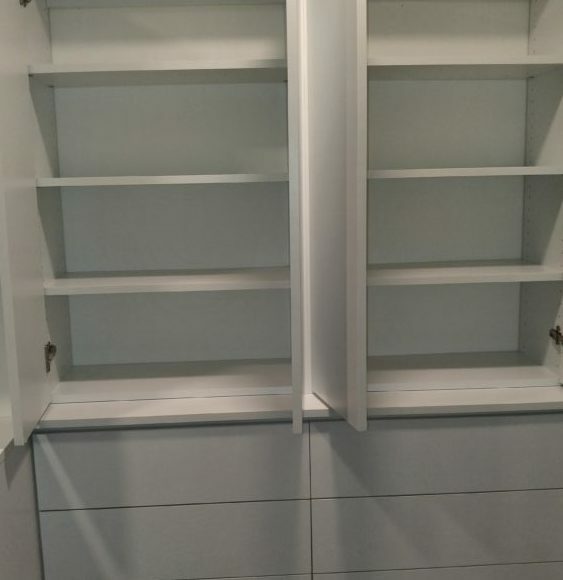 Just Closets has been installing closet systems for years and can provide the quality and professionalism you’re looking for.